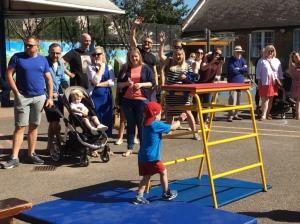 This week the Nursery children and Parents gathered to take part in their annual Sports Day events. The sun was beaming down on our amazing children and parents who were eager to join in the fun and have a great day of sports. 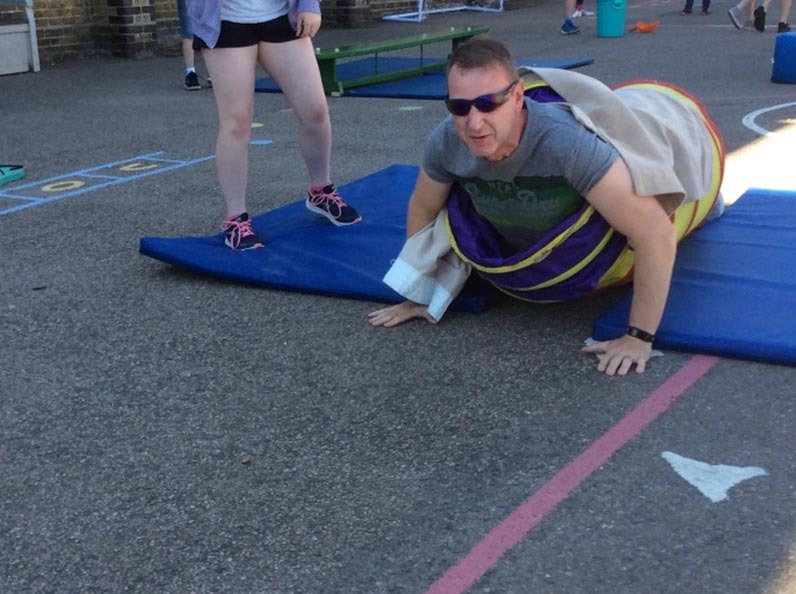 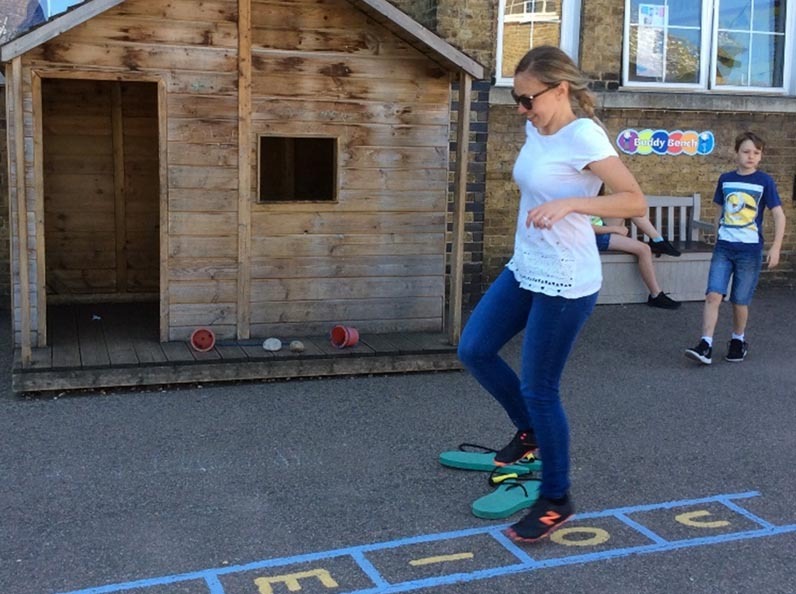 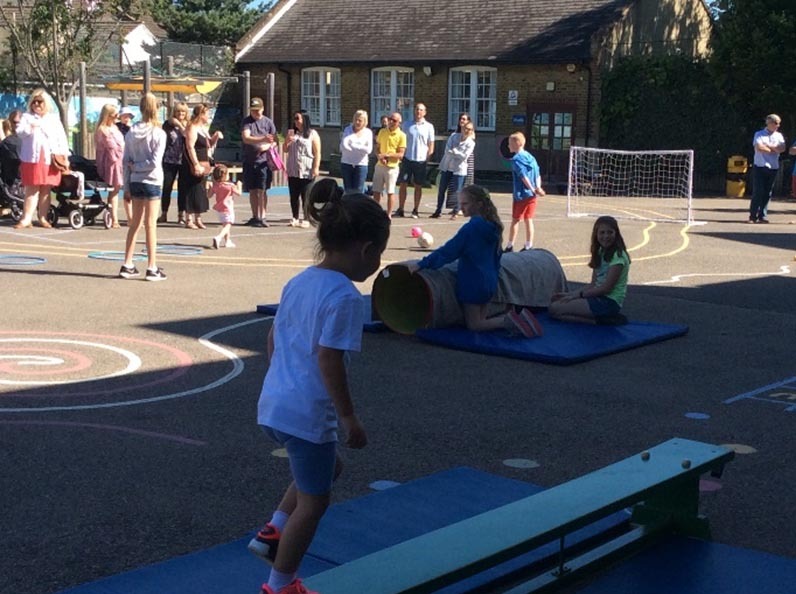 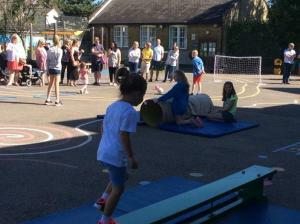 The Children all had great fun taking part in their sports day and then it was parents turn, who all had a good go at completing the obstacles. 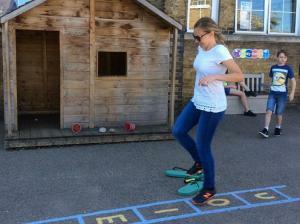 We took some pictures on the day, which can be seen in the gallery below. Please click on the thumbnails for a larger view.